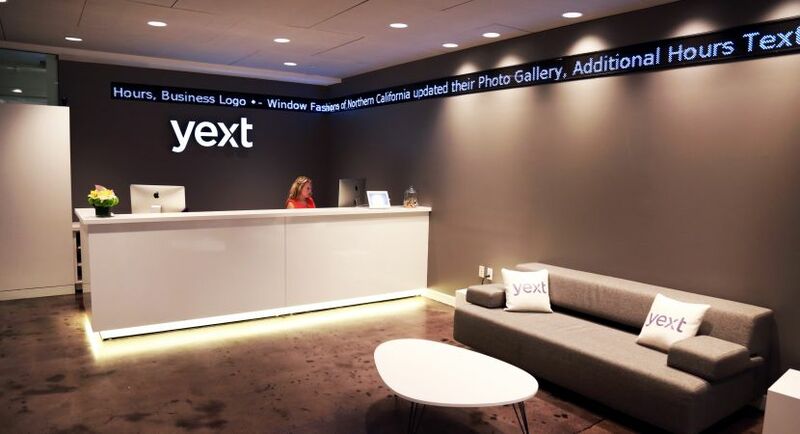 Yext is seeking a User Experience Designer to join a growing creative team tasked with providing the best experience for our customers. 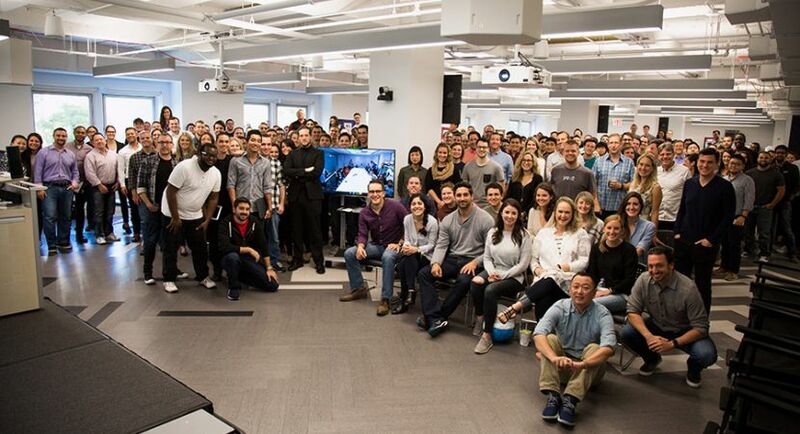 As part of the product strategy group, you will partner with product managers, tech leads, marketers, and business analysts to solve complex problems by crafting thoughtful, useful, and usable user experiences for our software platform. IMPORTANT: All candidates must include a portfolio with personal design contributions or work samples. Otherwise, the application cannot be taken into consideration.